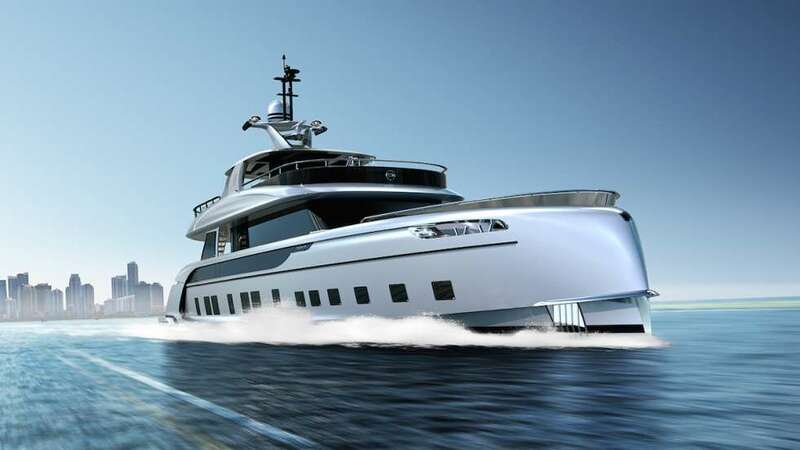 * The GTT 115 will make its debut next week at the annual Monaco Yacht Show. 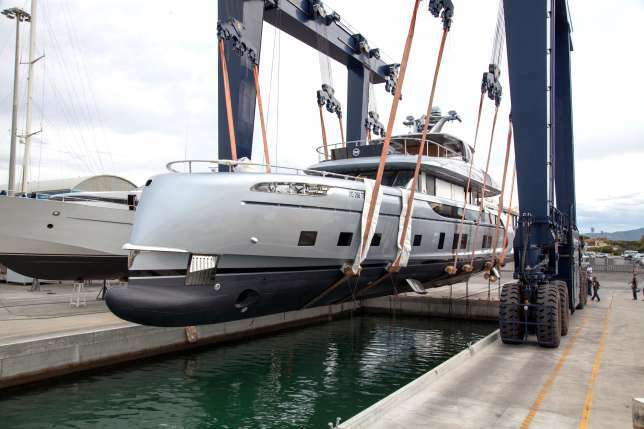 Porsche “takes to the sea” to launch its very own £12 million superyacht. 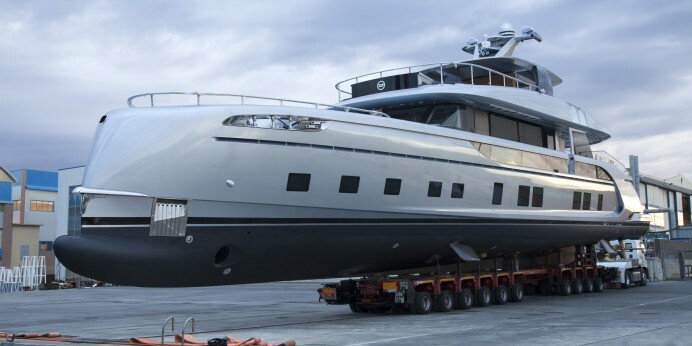 The German automaker – famed for its luxury and sport car designs – revealed its first ever hybrid superyacht in Viareggio,Italy which will be showcased at the annual Yacht Show in Monaco between September 27 and 30. The stunning yacht which was built in a collaboration between Studio F.A. 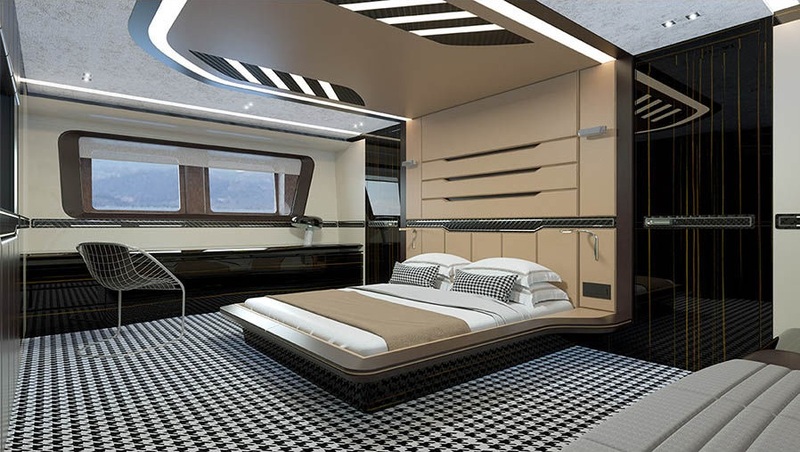 Porsche and Dynamiq (a Monaco-based yacht builder), comes complete with a spa pool, Al-fresco dining area and accommodation for up to 12 passengers. Speaking at the unveiling, Dynamiq’s CEO, Sergei Dobroserdov said: “The launch is the culmination of a long process of design and development to introduce a new kind of superyacht to the market. 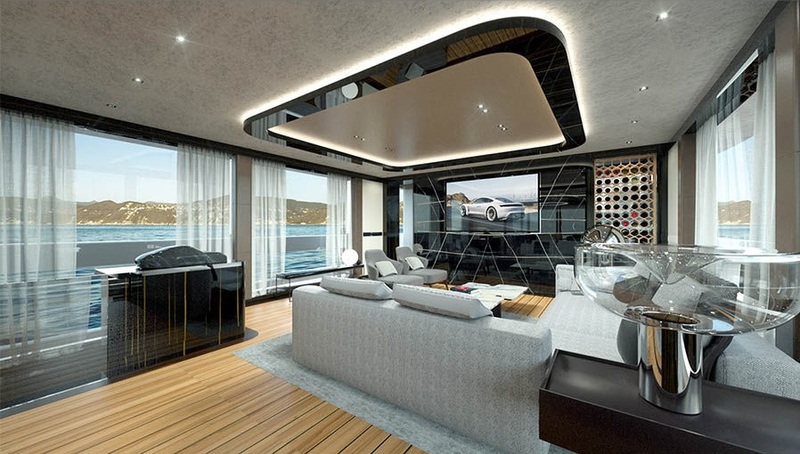 “The modern gentlemen’s superyacht, the GTT 115 draws on the latest technology to combine comfortable high-speed cruising over 21 knots (38km/h) with efficient fuel consumption and long range of more than 3400 nautical miles. The luxury yacht which was built in a collaboration between Studio F.A. 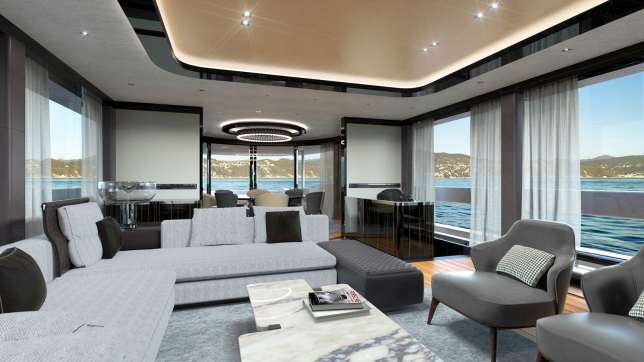 Porsche and Dynamiq (a Monaco-based yacht builder), comes complete with a spa pool, al-fresco dining area and accommodation for up to 12 passengers. In the engine room of this strikingly magnificent superyacht are three variable-speed generators alongside a pair of diesel engines. 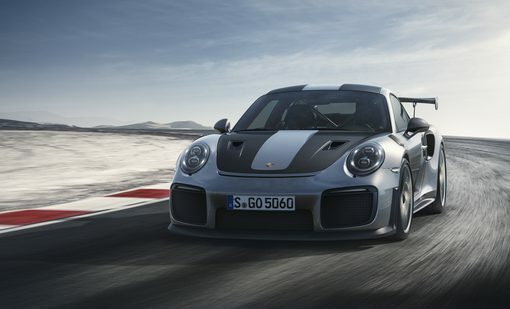 The interior styling was done by Italian designer, Minotti whose works appeared in the film, Fifty Shades Darker, and features carbon fibre and marble detailing as well as fine leather furniture inspired by the Porsche 911R. 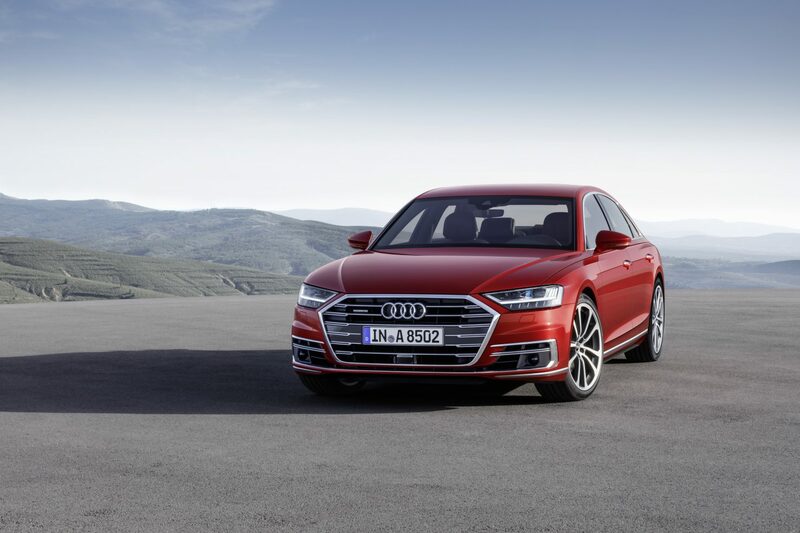 Each of the seven GTT 115 comes complete with a spa pool, al-fresco dining area and accommodation for up to 12 passengers.